Man was assaulted just four blocks from where a Swedish tourist Christoffer Persson was shot in the leg during a robbery gone wrong last month. 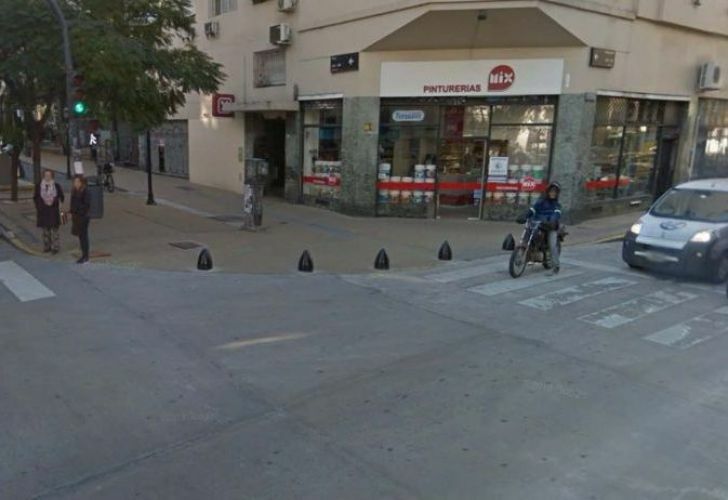 A Canadian tourist was assaulted and stabbed in the Buenos Aires neighbourhood of San Telmo in the early hours of this morning, just four blocks away from where a Swedish tourist was recently shot by a thief. Police officers confirmed this morning that the foreign citizen, who was allegedly drunk at the time, was found injured after being assaulted and robbed by four people early Thursday morning. The 35-year-old man was was stabbed in the shoulder and had his mobile phone stolen in the robbery. He was taken to the Argerich hospital in La Boca via ambulance, where doctors treated his wound. He remained at the hospital until he sobered up, sources told Perfil.com. Police officers received a report about the altercation in the barrio popular with tourists, attending a location on the corner of Peru and Venezuela streets. Upon arrival, they found "a man on the pavement who appeared to be in a drunken state," an officer said. The man "was hospitalised for detoxification purposes and not for the injuries suffered," according to reports. Once discharged by the doctors, the victim "was transferred to a police station to lodge a complaint," where he told police officers that he was stopped by four men. According to the tourist, "one of them attacked me with a short blade." The criminals then stole his mobile phone and fled. Discussing the incident, journalist Daniel Rubino said on the América TV channel this morning that the criminals are likely opportunists "who live in the vicinity of where the attack took place." The incident is the second attack on tourist to have taken place in San Telmo in recent weeks. The stabbing happened just four blocks from where tourist Christoffer Persson was shot in the leg during a robbery last month. The Swede had to have his leg amputated later due to medical complications. Persson was in Argentina on vacation when the assault occurred. 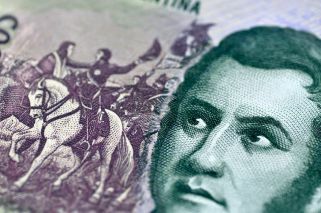 He’d travelled around the south of the country already and was planning to visit Mendoza. After several days of investigation, police eventually arrested two young people for the attack – a 22-year-old and a 25-year-old. Security camera footage of the incident showed the criminals pulling up in a car, then approaching the Swede on foot and shooting him.